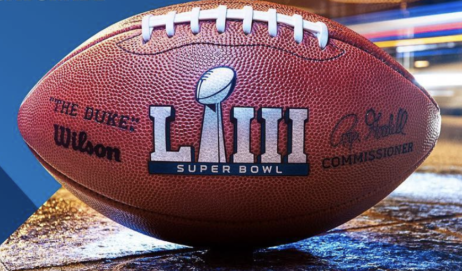 With Super Bowl LII just around the corner, Elite Traveler is pleased to bring you the ultimate Super Bowl LII guide, covering where to stay in Minneapolis, the best packages on offer and where to eat before and after the game. Situated a 12-minute walk from the U.S. Bank Stadium, The Grand Hotel Minneapolis is easily one of the city’s finest luxury hotels. 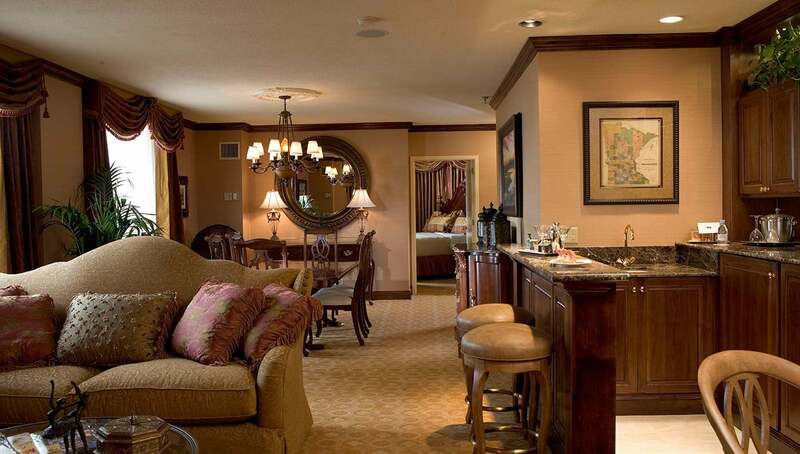 While standard rooms start at a respectable 300 square feet, the really impressive part is the hotel’s Presidential Suite which comes in at a huge 3,500 square feet and features a separate living room, parlor, kitchen and three connecting bedrooms. 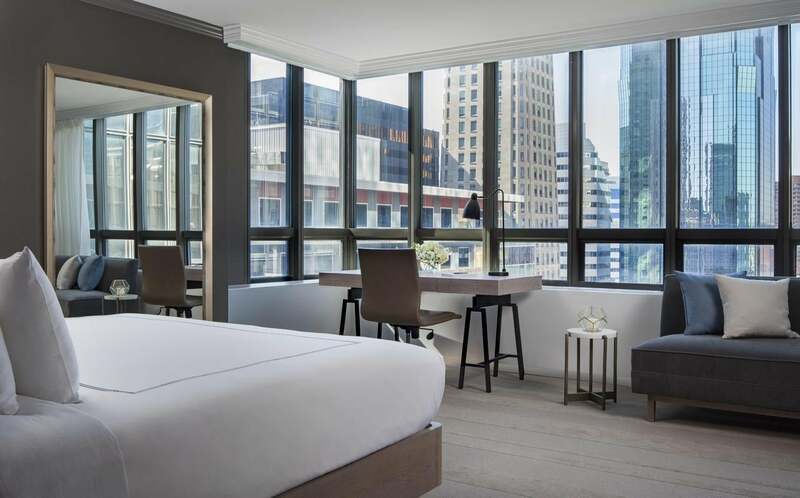 With each bedroom featuring an ensuite bathroom and fantastic views across the city, those looking for something special in Minneapolis will not be disappointed with The Grand Hotel’s Presidential Suite. Outside of the rooms the hotel also features an intimate restaurant where the chef, Kris Koch, prepares each dish with locally sourced ingredients from the Midwest. Guests can also take advantage of the hotel’s extensive health and wellness facilities, including a sizable gym, swimming pool, racquetball, handball and squash courts, as well as a series of in-house group classes ranging from yoga to circuits. 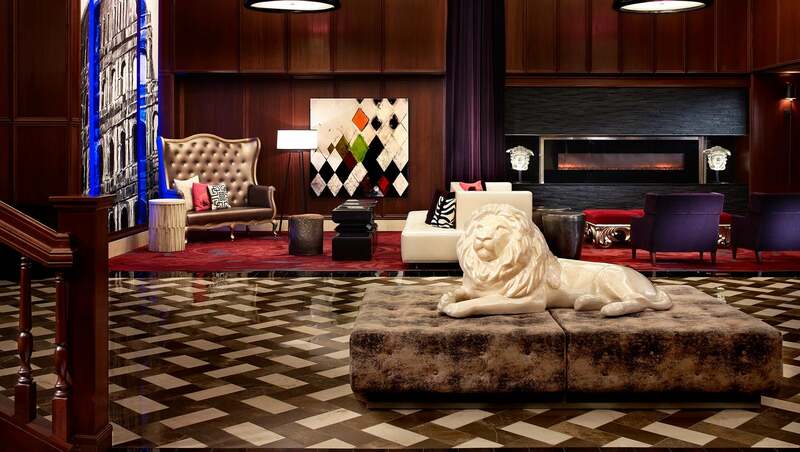 Located in downtown Minneapolis, the Marquette Hotel is a boutique hotel from the Curio Collection by Hilton. 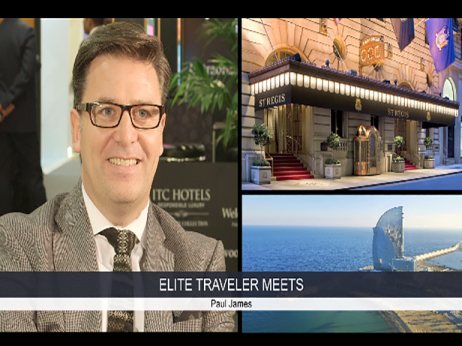 Set within a beautifully modern building, the hotel offers guests unrivaled luxury. 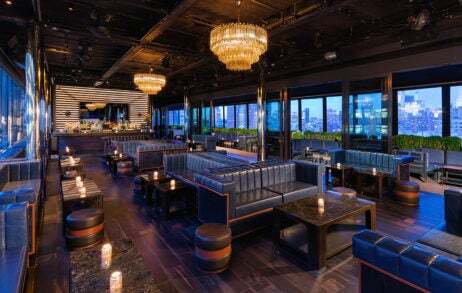 With sprawling views across Minneapolis, a minimalist bar and restaurant and a series of top of the line suites you’ll be hard pushed to find something better in such close proximity to the stadium. The hotel’s Presidential King Suite offers some of the best views in the city as well as a separate living area, huge bathroom and beautiful 300 thread count sheets. Ok this isn’t actually in Minneapolis, but when it comes to the Twin Cities getting from St Paul to Minneapolis is incredibly easy (especially if you want to get in by helicopter or luxury car rental – which we’ll come to later). The Saint Paul Hotel is set inside a beautiful 1910 building a stones throw away from the Mississippi River. The interior of the hotel is just as grand as it’s exterior, with each room decorated with beautiful deep brown wood and plush furnishings throughout. The top of the line Ordway Suite spans across 934 square feet, a bar and dining area and a parlor with enough space for 10 guests.